Want to Eat Pizza without Feeling Guilty? Here's the way! For some women, consuming pizza is a big sin. The strict diet that has been lived as if destroyed when there are typical Italian food. There are types of pizzas that we safely consume without having to feel guilty about the body. 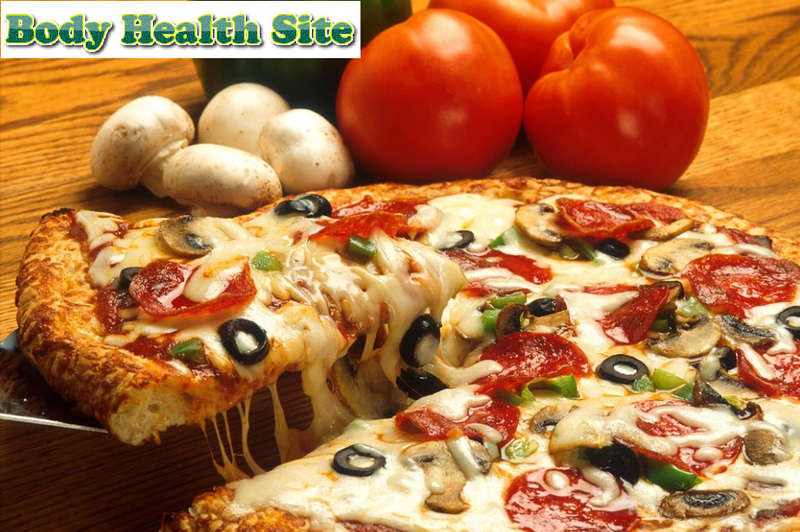 Pizza that is often sold by fast food restaurants usually has high levels of fat, salt, and calories. These substances can adversely affect the body, especially if consumed in large quantities. Eating too much salt can increase your risk of developing high blood pressure. High-fat content in pizza can trigger cholesterol. These three types of conditions can trigger type 2 diabetes and cardiovascular disease. Choose a typical Italian pizza. Original Italian pizza is different from pizza which is generally sold in fast food restaurants. This type of pizza is thinner, crisper, and not greasy, which is complemented by an overflow of sliced roasted tomatoes, a little cheese, and olive oil. By eating Italian pizza, we will get a good antioxidant intake. According to research, eating Italian pizzas that contain antioxidants are thought to also prevent us from getting cancer. We recommend that you choose healthy toppings such as mushrooms, green peppers, onions, olives, and other types of vegetables. If we want to topple meat, ask the waiter to reduce the amount to half. Sometimes we make mistakes when treated to pizza. After one piece, we can take it again and again. To avoid this, you should order snacks as a companion that can be filling like a vegetable or fruit salad. Avoid ordering high-fat side dishes such as chicken wings and sausages covered in barbeque sauce. Before eating it, you can use a tissue or a clean napkin and paste it on the surface of the pizza. This technique can reduce excess fat and calories on pizza. If you like to consume pizza accompanied by soft drinks, try to choose a diet soda drink. This way you will reduce your body's calorie intake. Maybe not all restaurants want to follow all our requests to make our pizza order healthier. If that's the case, it's time for us to act in the kitchen making pizza according to the criteria mentioned earlier. 0 Response to "Want to Eat Pizza without Feeling Guilty? Here's the way!"